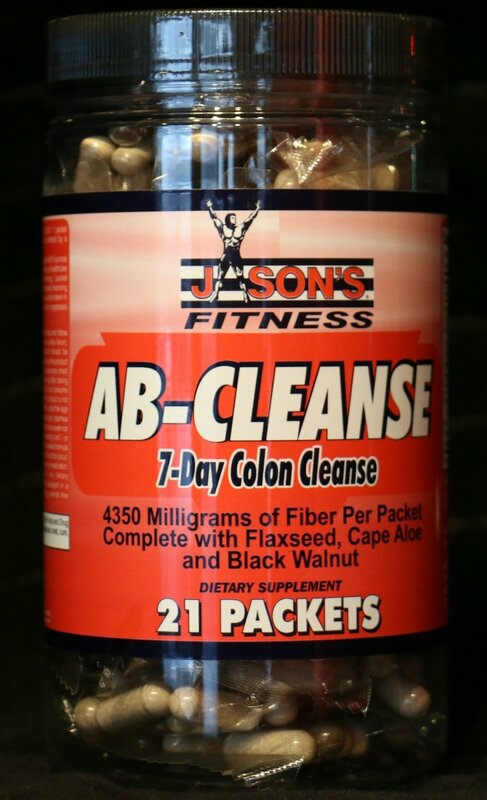 AB-Cleanse by Jason's is an incredible colon cleansing product. AB-Cleanse may be taken as a program for 7-consecutive days or used occasionally. 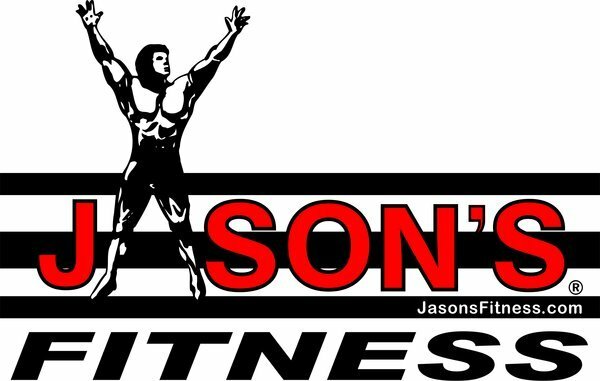 When combined with a sensible diet and moderate exercise you can expect to lose 2-5 pounds or more in just 7-days. Ab-Cleanseis a great way to kick off a new eating program or just detox after a period of “bad eating”. FOR OCCASIONAL USE ONLY: 1 packet taken at bedtime with 8 ounces of water or as directed by a healthcare professional. SHORT-TERM CLEANSING PROGRAM: 1 packet with 8 ounces of water 3 times daily for up to 7 days or as directed by a healthcare professional. For best results, take 1 packet mid-morning, 1 packet mid-afternoon and 1 packet at bedtime. Do not repeat cleansing program for at least 6 to 8 weeks. This product should be taken in conjunction with a sensible diet high in fresh fruit and vegetables and 6 ounces of water eight times daily. Do not exceed recommended dose. Read and follow directions carefully. This product contains cape aloe (Aloe ferox), cascara sagrada, and senna leaves. This product is not intended for pregnant or nursing mothers or children under the age of 18. Do not use this product if you have abdominal pain, diarrhea or loose stools. Do not use this product for more than one week nor exceed the recommended daily dose. Rectal bleeding and / or failure to have a bowel movement after the use of a laxative formula may be an indication of a more serious condition. Should this occur, or if you have a known medical condition and are taking medication, consult your physician prior to taking this or any dietary supplement. This product is manufactured and packaged in a facility which may also process milk, soy, wheat, egg, peanuts, tree nuts, fish and crustacean shellfish.